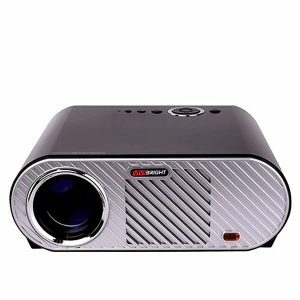 YG300 Mini Projector is one of the cheapest mini projectors in Bangladesh. 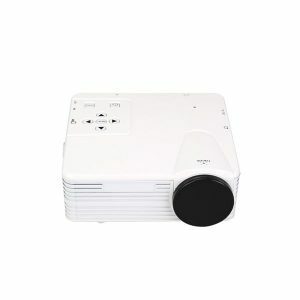 It has exquisite two tone design and its size is very small compared to the other traditional projectors. 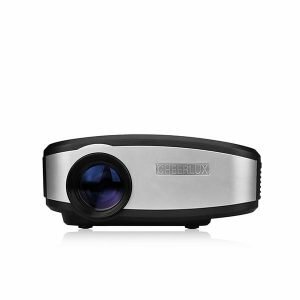 This projector can be even carried in small handbags. 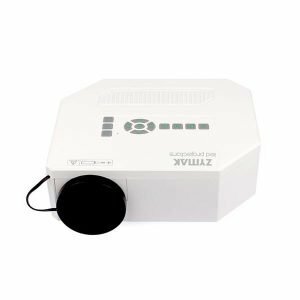 This video projector allows you to watch videos in large screen and provides a good entertainment for your friends and family. 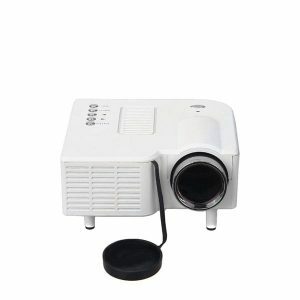 Everyone would like to make a personal home cinema theater but the price of projectors is not affordable for everyone. 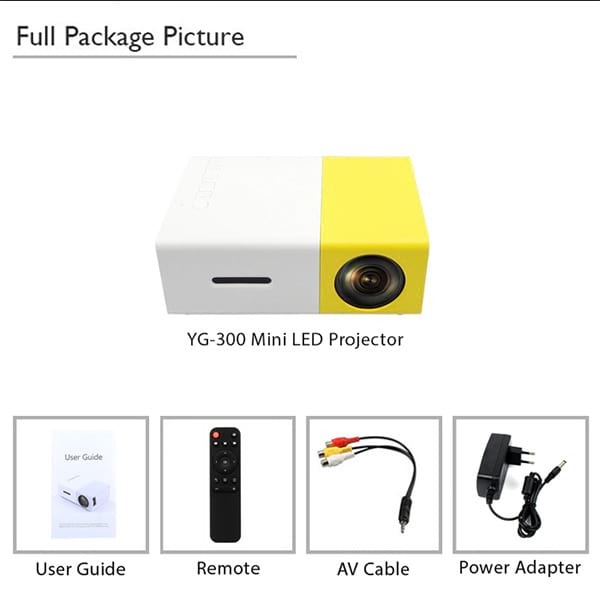 YG300 Mini LED Projector can be the best choice for those looking for projectors at affordable price range. 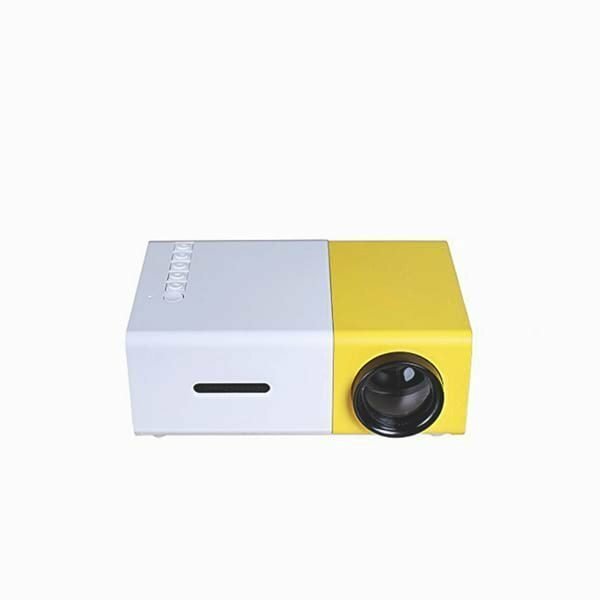 Its low price, attractive design and portable size has made it very popular. 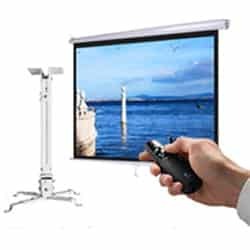 Another reason you should choose this projector is, it has various ports for connecting to multiple devices. 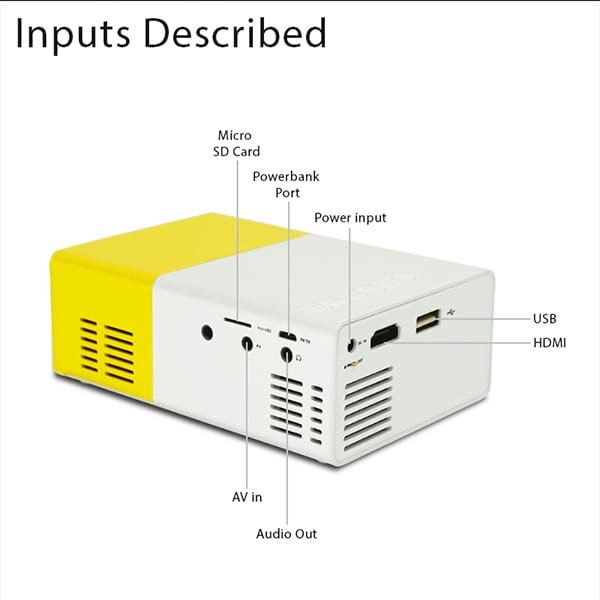 It has HDMI, USB, Micro SD Card Slot, Micro USB, AV In ( 3 in 1) and 3.5 mm audio out. 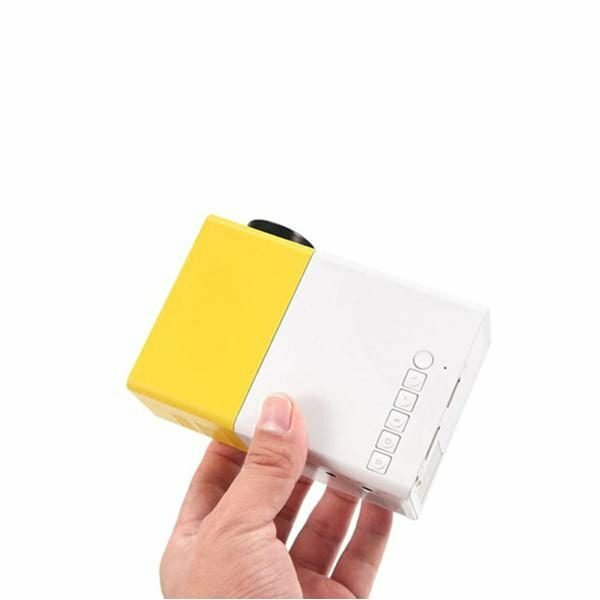 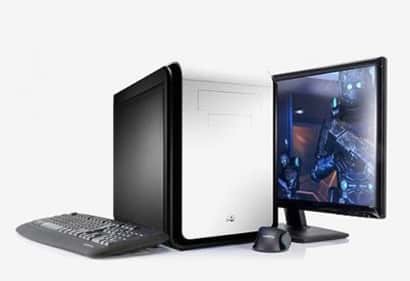 It can be connected to mobile, laptop, desktop, tv box, tv card, pendrive and many more. 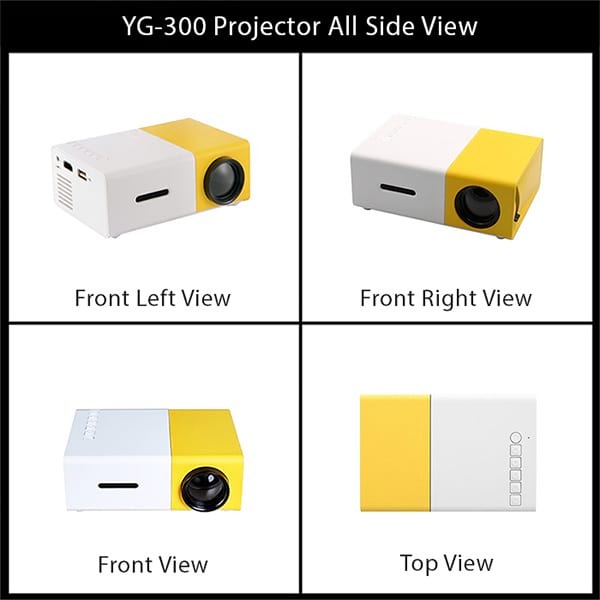 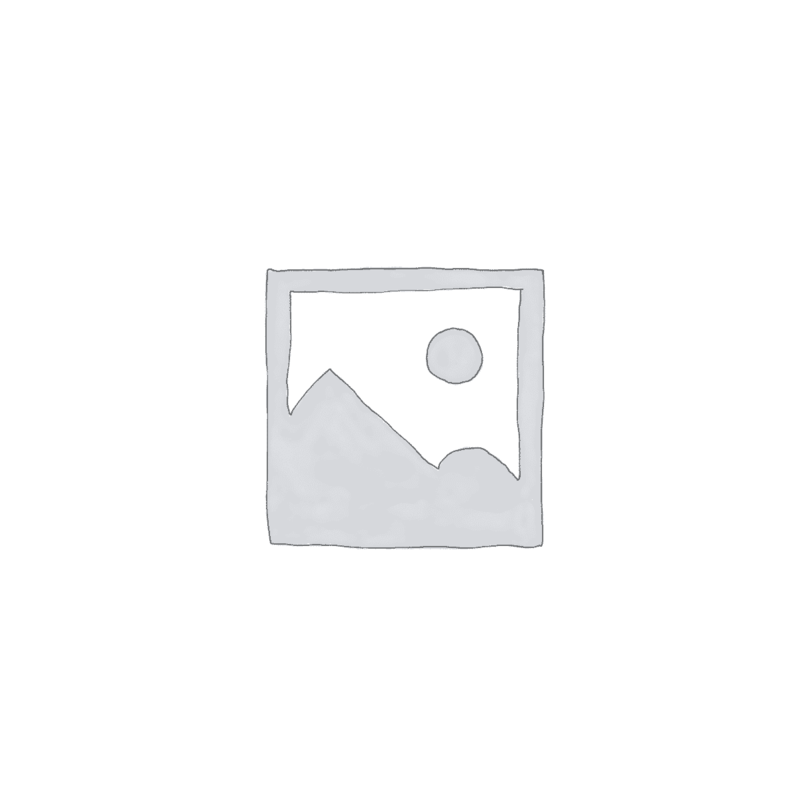 To compare the price of this projector, you can also visit other projector websites.